A lot of people, myself included, were excited when Marissa Mayer took over as Yahoo! CEO. One of the main sources of this excitement was the opportunity she had to turn flickr back in to something great. Flickr has been slipping behind for a number of years now. They missed the mobile revolution. They abandoned power users. They stagnated utterly and completely. We’re still waiting to see what Mayer does with flickr, but it’s clear that there’s work to be done. 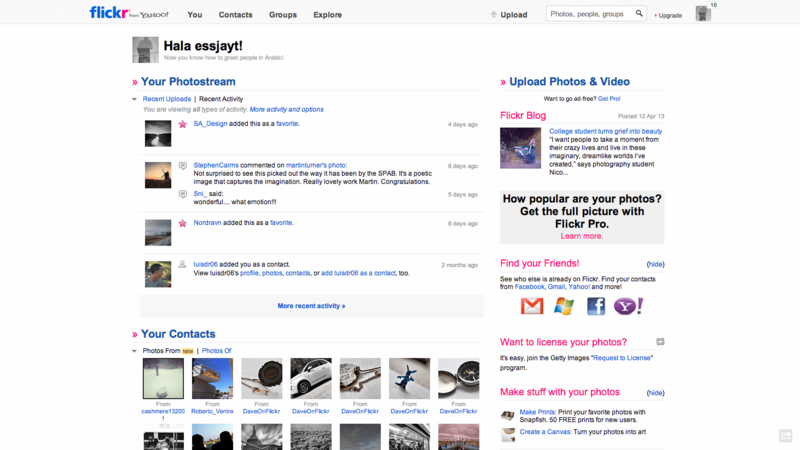 Below is a screenshot from the home page of flickr. They page you hit upon logging in. Do you notice anything strange about it? Because I do. There’s simply not a focus on images. 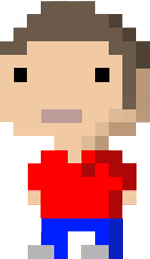 There are images from my contacts, and some recent activity from my own stream, but the images are tiny to the point of being useless. There’s an awful lot of clutter, promotions and other miscellany going on that I’ve no interest in whatsoever. I’ve been a flickr user for years, is it still necessary to ask me to add my friends from other services? Do I still need to be told about the benefits of going Pro, despite being a lapsed Pro member? Is this an appropriate place to be promoting their blog? But what can they do? Plenty. 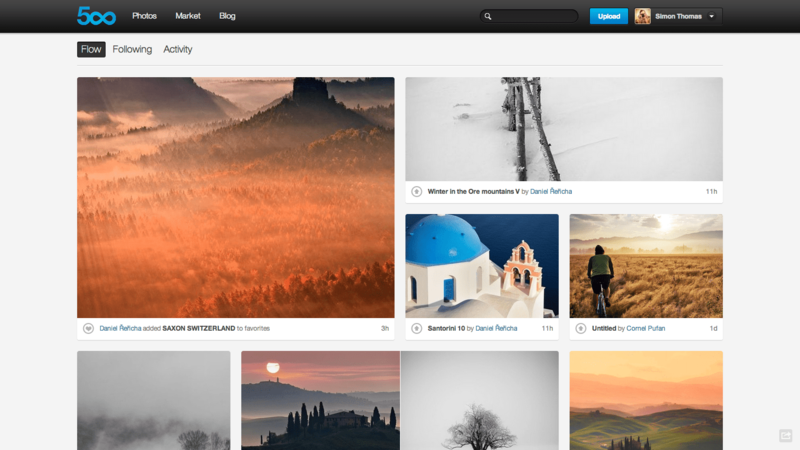 The second screenshot is from flickr competitor 500px. One might argue that this represents a difference in approach, a difference in philosophy. The information density is far higher on flickr than 500px, and as such it might be more appropriate for power users. That’s simply not the case. This isn’t a text based platform like Twitter, it’s supposed to be about the photos. The content I’m interested in is the photographs taken by people I’ve chosen to follow. With 500px it’s all about the photos. With flickr it’s all about flickr (what the service does, what other things they do that might interest me, like the blog, or printing services). They need to get out of their own way. It’s worth pointing out that you can get a view very similar to 500px’s through flickr but this is a comparison of the main pages and as such gives an insightful look in to what the two services think are important to show front and centre. It’s all about focus. Focus on a cohesive vision. Focus on a goal. Focus on a vision. This lack of focus on the photographs is, I believe, also responsible for the plummeting quality of photos on flickr. Flickr’s “Explore” pages used to be filled with quality images from the community. To say some of the images that are on Explore these days are sub-par would be a massive understatement. This post was tagged 500px, flickr, Photography, Web, Yahoo and filed under Things of Interest.